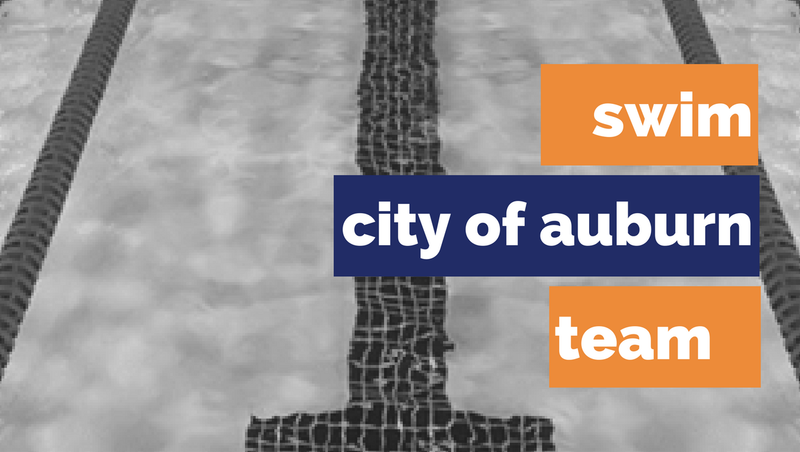 The Auburn Recreation Swim Team is back for another season of fun in 2019! Swimmers ages 4 and up will have the opportunity to learn a new sport, hone their skills and have fun doing it! Participants must be able to swim 25 yards unassisted. Erika Kinsaul will serve as Head Coach for 2019. Erika is the Head Age Group Coach for Auburn Aquatics and has over 25 years of coaching experience. She has trained dozens of Top 16 national swimmers, State and Southeastern Champions, as well as previously coached the Auburn and Opelika Parks and Recreation teams. All assistant coaches will be under her direction. Online registration for swim team will begin Monday, April 8 at auburnaquatics.com. The cost per child is $175.00, with $15.00 off for each additional child. This means the first child is $175.00, the second child is $160.00, third child is $145.00 and fourth children (and any additional children) are $50.00 each. The cost of registration includes a t-shirt, meet and team fees and the end of season party for the team. Some Friday practices will be offered as makeup days for meets and inclement weather. Swimmers are also able to practice at night at Auburn University if necessary. For more information, please contact Coach Erika at swimauburn@gmail.com. Auburn University Head Diving Coach and 2004 USA Olympic Diving Coach Jeff Shaffer is offering beginning through advanced diving lessons in summer 2019. Diving classes will be offered monthly for children age 7 and older. Classes will emphasize diving safety and introduce pre-competitive diving skills. Tryouts are also being offered for the Auburn Diving Team. Individuals with gymnastics, trampoline and/or tumbling experience are encouraged to participate. 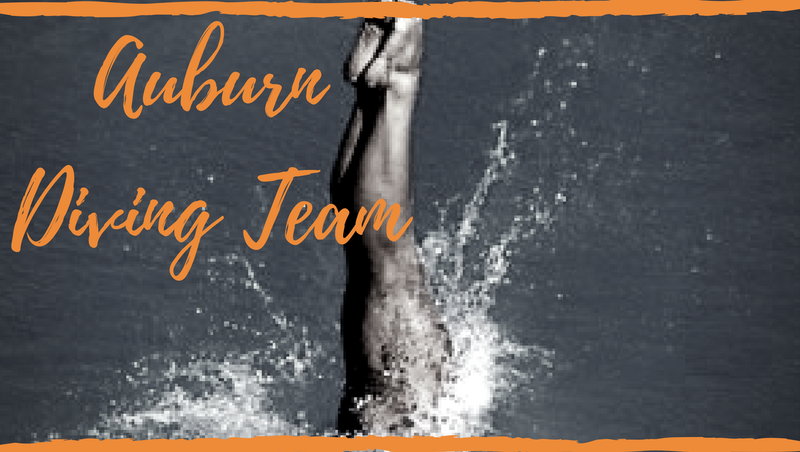 To learn more about the Auburn Diving Team, please contact Coach Jeff Shaffer at (334) 887-2818.